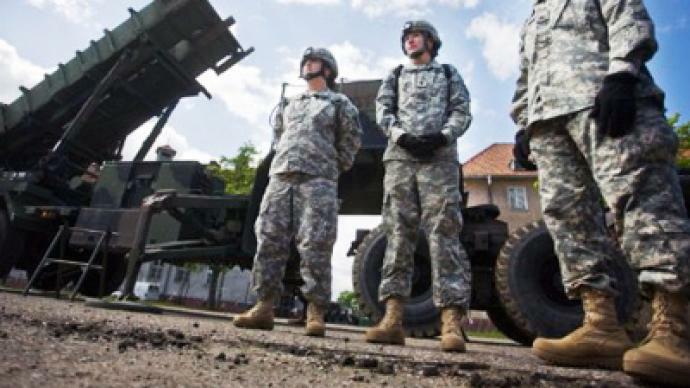 The United States and Romania have signed an agreement allowing the stationing of certain elements of the US missile defense system on Romanian territory. ­The news was announced on Tuesday jointly by US Undersecretary of State Ellen Tauscher and Romanian President Traian Basescu. President Basescu also made a televised address to the nation, in which he said that the future missile defense is not aimed against Russia. 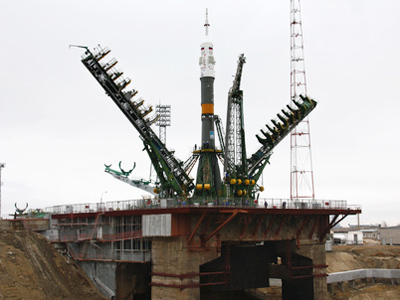 The two officials said that the interceptor site will be built at the Daveselu Air Base near the Bulgarian border. The base will host from 200 to 500 US military servicemen, but the base will remain under Romanian military command. Ellen Tauscher has earlier said that the interceptors would be operational as planned by 2015. Washington and Bucharest have been in negotiations on placing the US missile interceptors on Romanian territory for over a year. The initial agreement to take part in the project was voiced by President Basescu in February 2010. 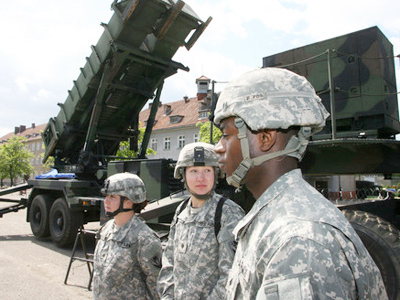 The US plan to place missile defense bases in Eastern Europe was initially outlined in 2009. The US officials said the bases were built to protect Europe from missile attacks by rogue states such as North Korea and Iran. However, Russia opposed the plan as it was potentially harming Russian defense strategy and the potential threat from rogue states was too low to call for such measures. The US nevertheless announced they were placing parts of the system in Poland and the Czech Republic. 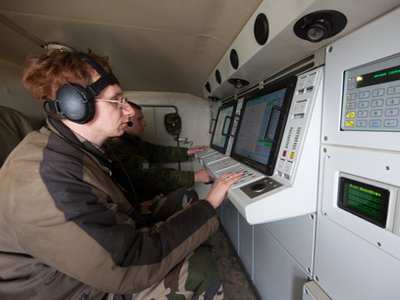 Russia also suggested to create an alternative European missile defense program and offered to use some of its missile defense facilities, such as early warning radar systems, in it. The US side turned down the proposal. 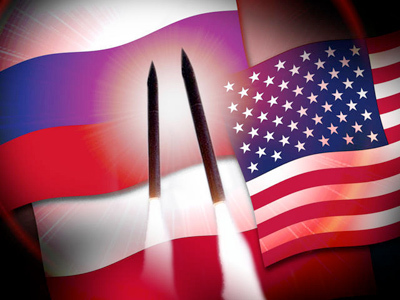 The issue became one of major points of discontent at the US-Russian negotiations on the new treaty of strategic arms reduction, New START.